We will be open Friday, April 19, and Saturday, April 20, at our Southern Pines office from 8am to 11:30am for sick visits only. Our phones will be off, but you and your child can walk in during these hours if you need us. We will be closed Easter Sunday, April 21. As usual, you can reach our on call nurses and doctors through Healthlink at 1(888) 267-3675 when our offices are closed. At Sandhills Pediatrics, we believe what matters most is that our children grow up happy, healthy, and with the opportunity to pursue their dreams. This is why we are here. To support healthy, happy families living in a healthy, happy community. providing high quality care in a friendly and welcoming environment. We turn medical care into medical caring. We are a supportive hand to hold. We find harmony between quality care and convenience. We serve the whole community as an extension of our family. Sandhills Pediatrics is a vaccinating practice – for the health and safety of our patients and our community. Vaccines prevent serious illnesses and save lives. 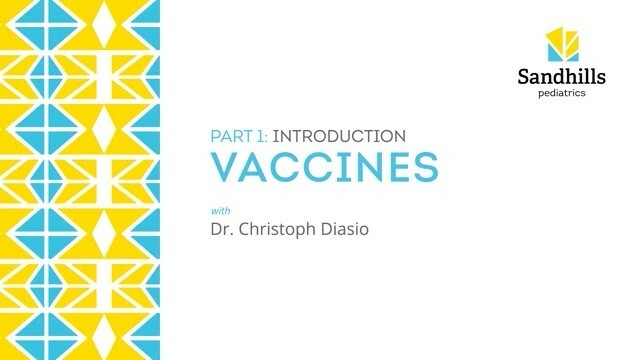 Children and young adults should receive all recommended vaccines according to the schedule published by the Centers of Disease Control and the American Academy of Pediatrics.